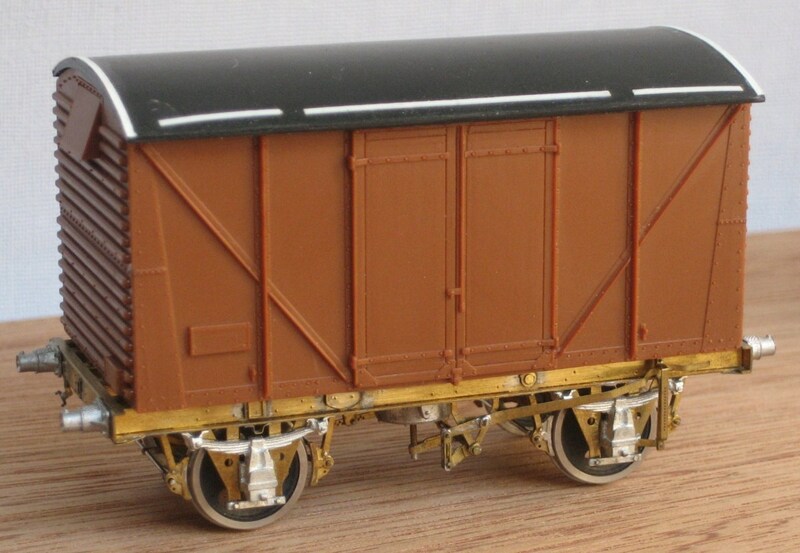 Rumney Models currently offers a wide range of items in 4mm scale. They can be found via the menu above or via the list below. 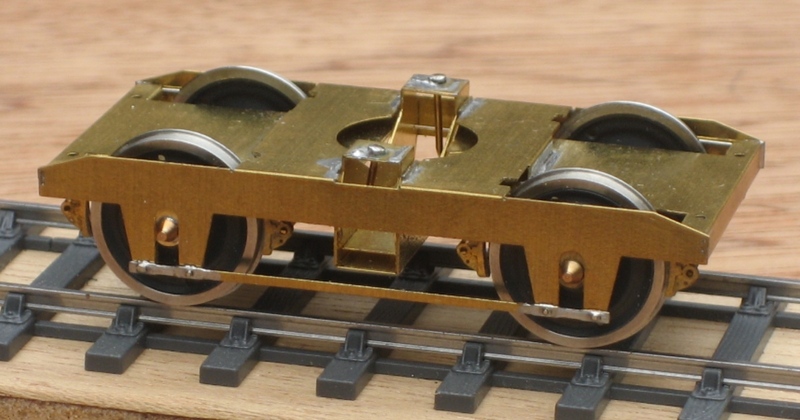 They have been developed with my own modelling interests in mind and as such focus on what could be seen on the South Wales main line around the end of steam. Instructions (where relevant), in downloadable pdf format, can be found by clicking on the product code and title in the listings. 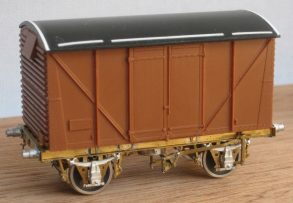 BR 12T Plywood Shocvan. Red Panda body and chassis B.01. 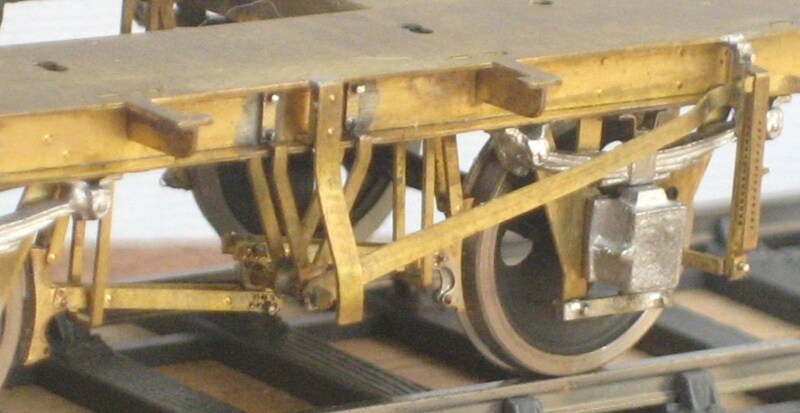 Independent brake16T welded mineral wagon underframe. Chassis B.16. 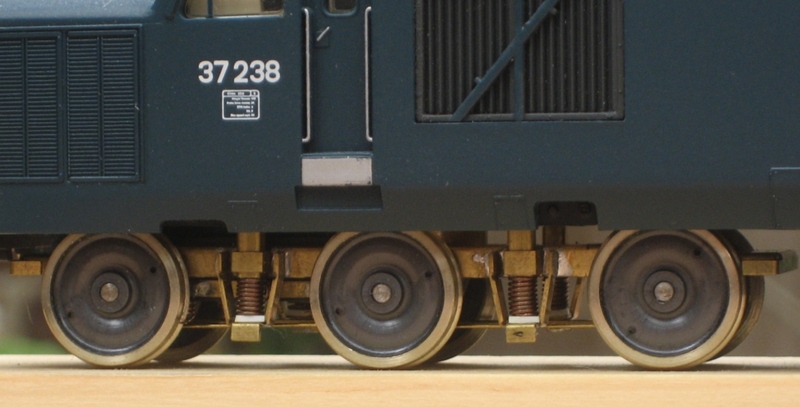 BR class 37 sprung diesel bogies. 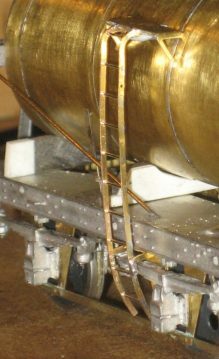 Kit D.01. GWR O.61 milk tank partial platforms. Kit A.10. BR tarpaulin bars – early (left) and late (right). Kit B.92. BR 21T vacuum braked hopper underframe. Chassis B.28.